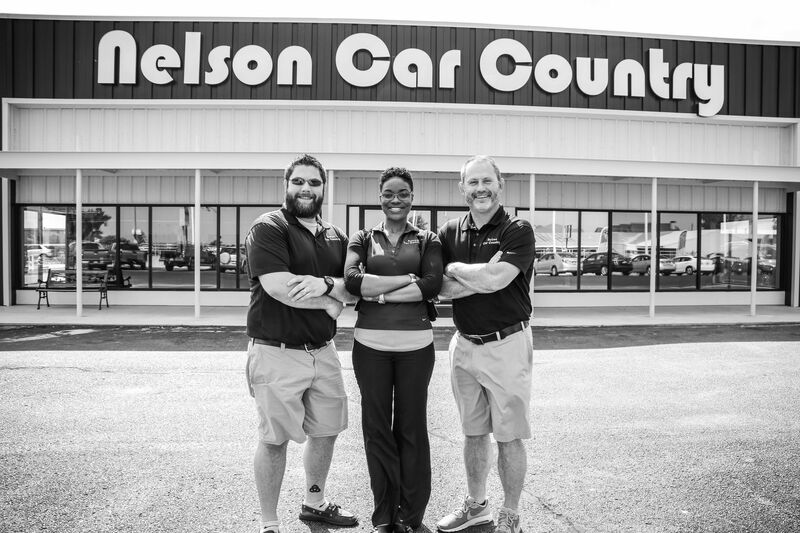 Car Country was carefully designed with the customer’s best interest in mind. We understand that things happen in life that put you in a bad situation. If you have bad credit or no credit, this is the place to start. 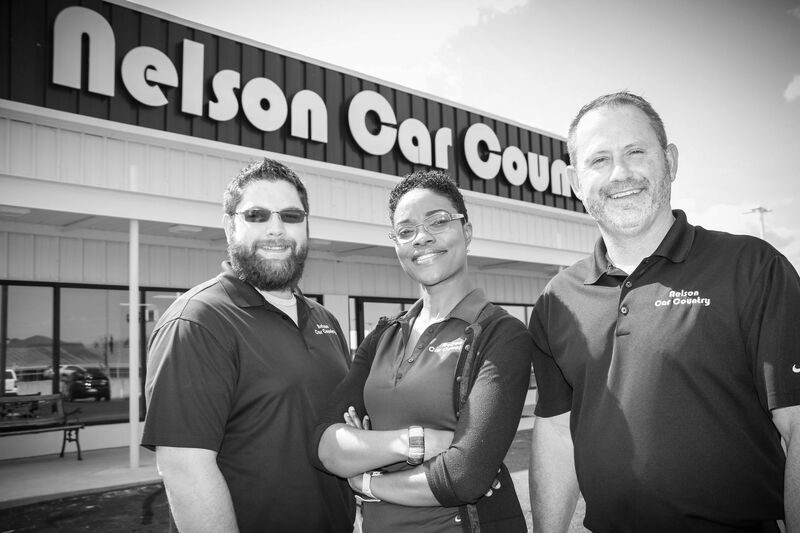 Nelson Auto Finance: Our partnership with NAF allows us to get you a loan decision quickly and easily. Limited Powertrain Warranty: Every vehicle includes a 12 month/12,000 mile limited powertrain warranty at no additional cost to you. - In addition, every vehicle goes through an extensive 30 point reconditioning process to ensure that the vehicle meets our standards. Referrals: For every customer you refer that takes delivery, you will receive $100 off your next car payment! Payment Options: We offer a convenient in-store payment center and also offer automatic payments from your debit card or credit card via phone or our website. Opportunity to Rebuild Your Credit: As you make payments to NAF, they will report your payment history to major credit reporting agencies. We want our customers to be rewarded for making timely payments.